Expressions is our bed linen collection where you will find classic deep tones, fresh contemporary colours and soft, delicate pastels to give you every colour for a fresh and up-to-date look. We maintain the quality by having it made to our own specifications, so it’s perfect for the job. And look at our prices – even better value for money than ever before! 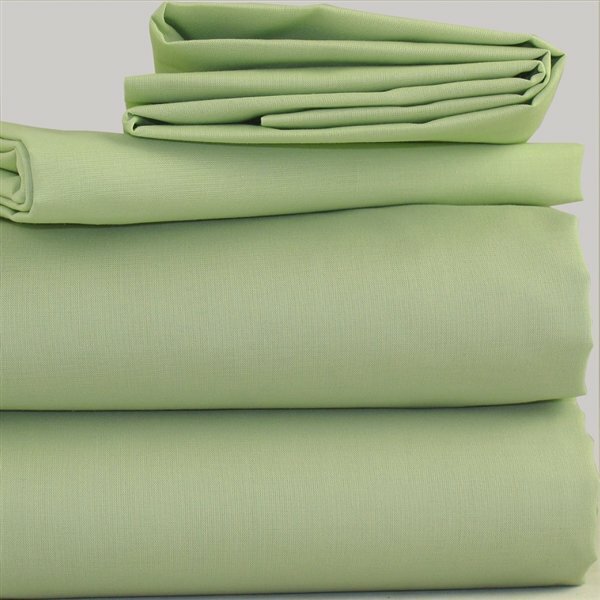 This quality easy care 68 pick thread count bed linen is made from 50% polyester and 50% fine combed cotton yarns. The combing process removes all unwanted fibres from the cloth so the yarn is more even and therefore smooth to the touch. It also stays looking really good, wash after wash.